Helping shops and retail outlets throughout Harlow, Essex and into the city of London. 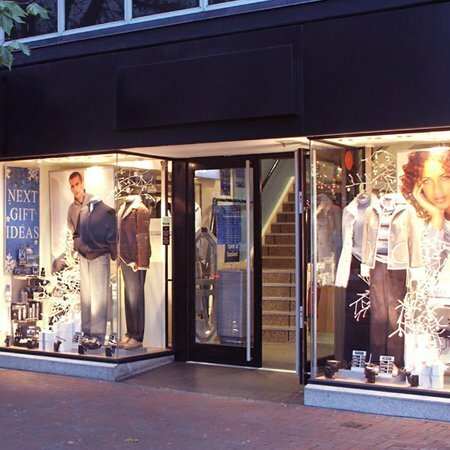 We’ll accept and are ready for any contract to clean retail premises, from a shop front to a whole shopping centre. No job is too big or too small for our team, each receives the same amount of care and dedication. Keeping your store clean at all times is an important part of maintaining a consistent customer experience. Let us help you achieve this for your customers. 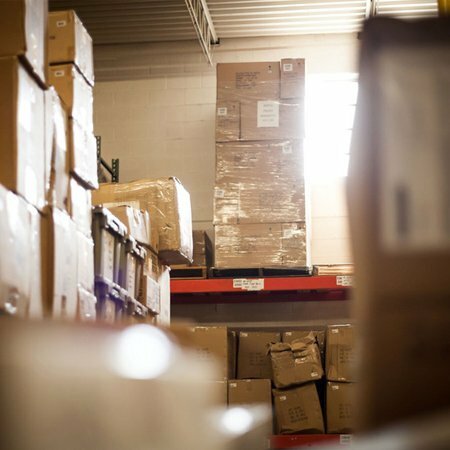 Classic cleaning Services is also available to clean and maintain warehouses, stock rooms and other parts of the premises that aren’t shown to the public. We can be contracted for regular cleaning to keep your whole premises clean as everything is important to a successful commercial business. WHO WILL LOOK AFTER YOUR CLEANING CONTRACT.